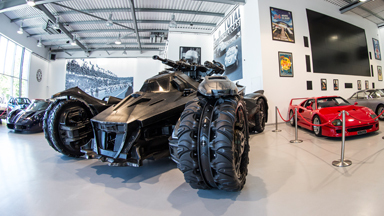 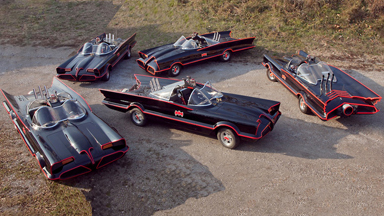 The caped crusader’s Batmobile is parked up in a London supercar showroom, until Batman himself returns to collect it. 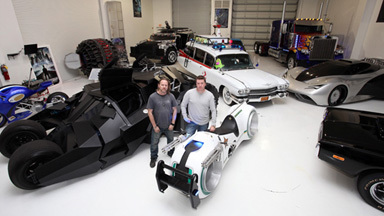 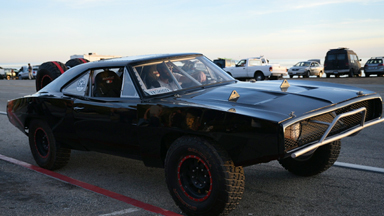 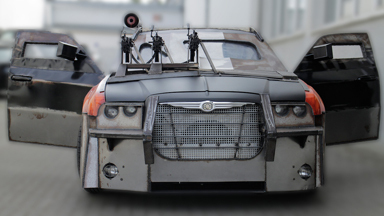 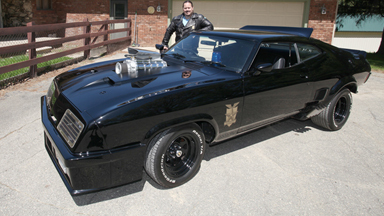 TWO BROTHERS are building and driving custom cars straight out of the movies - including a Batman Tumbler. 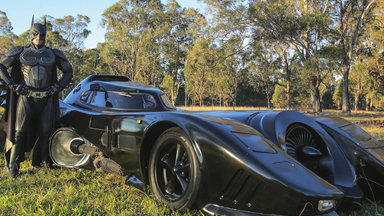 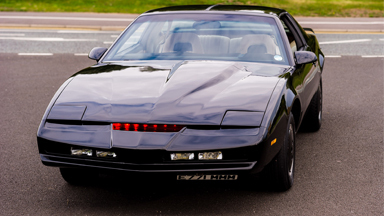 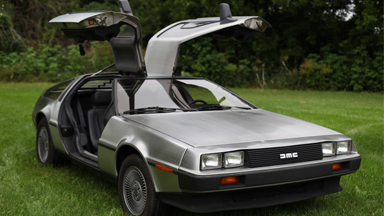 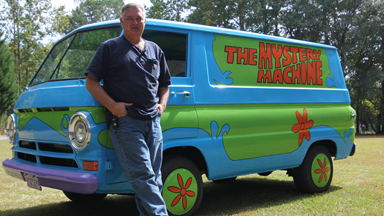 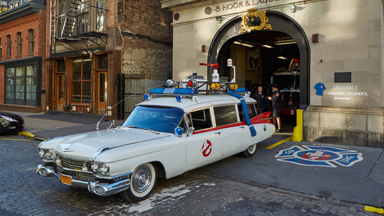 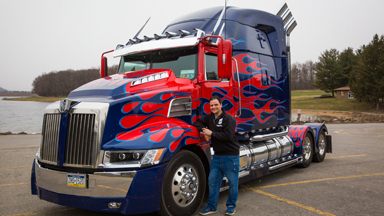 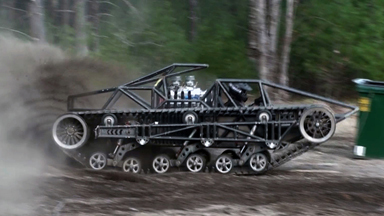 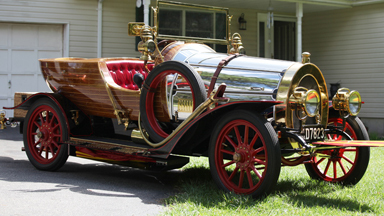 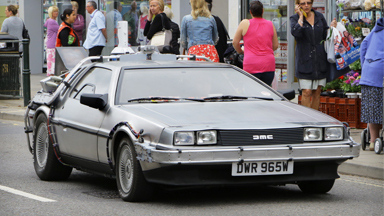 WHILE millions of film fans dream of owning James Bond’s Aston Martin or Bruce Wayne’s Batmobile, Ollie Wilkey has turned his movie car fantasy into a reality.